Dark Tonic Games Studio: Wall Street Titan submitted! That >>Start button is so close! 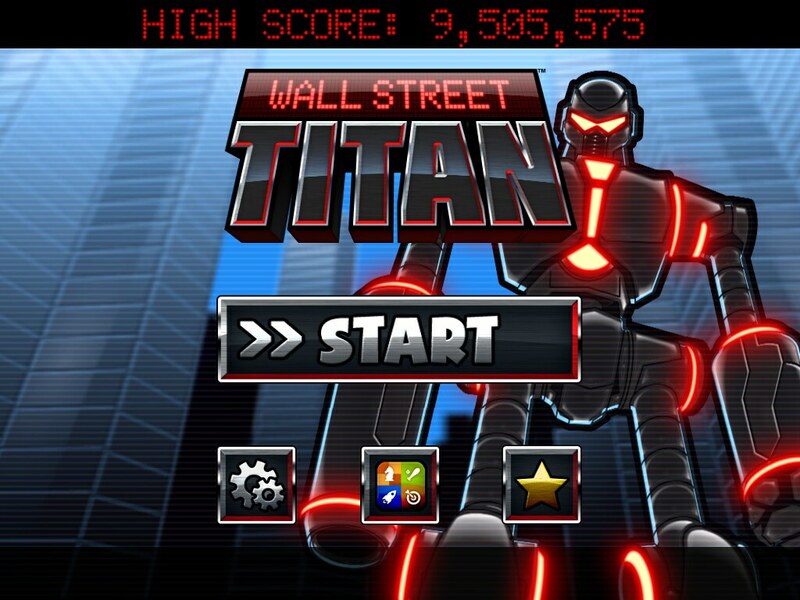 We submitted Wall Street Titan to Apple last Friday, October 12, and we're super excited to finally get it into your hands! With a little luck we'll get approval in time to release this weekend, stay tuned.